Association Cristóvão Colón is a non-profit organization created to aggregate funds to assist Manuel Rosa in his continued scientific research of Christopher Columbus' life and the propagation of that award-winning research through lectures, media and printed materials. 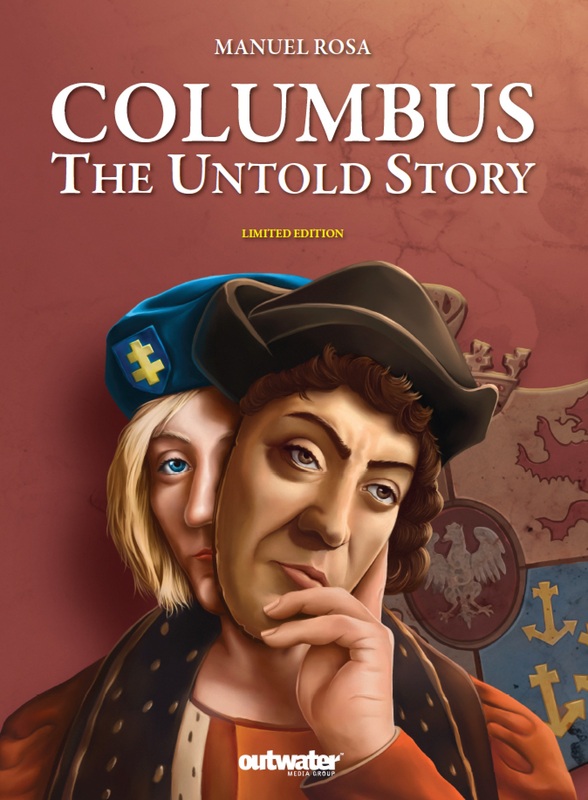 Mr. Rosa has spent over 25 years investigating at considerable personal expense which resulted in several groundbreaking books, that latest being COLUMBUS. The Untold Story which was printed through donations to Association Cristóvão Colón. Association Cristóvão Colón plans to finance a team of scientists and experts to perform a complete DNA and forensic study of Columbus' bones preserved in Santo Domingo as well as the bones of his brothers, sons and grandsons also buried there. Our aim is to bring a non-biased answer to the world of who really was the discoverer of America. Was he really the secret son of a Polish king as new evidence suggests? Please donate, for the love of the truth.